In case you missed it, the web is changing (and fast) as Flash technology gets ever closer to extinction in the digital world. Therefore, as our special gift to you, we have decided to give our publication viewer an upgrade from Flash to HTML5, the new core technology of the internet! 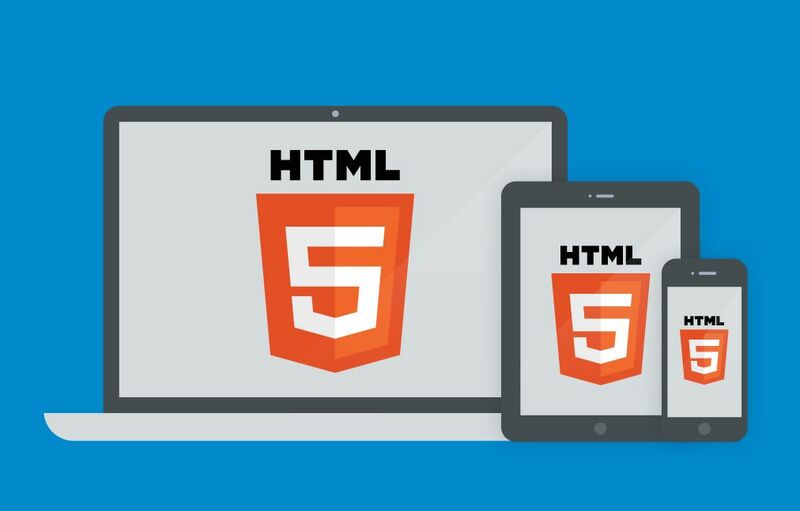 All the things that make HTML5 so modern and usable also make it well suited for mobile devices and tablets. For example, mobile browsers don’t support multimedia plug-ins, so it’s a big plus that the latest Calaméo HTML5 viewer can function without them! However, be sure to follow our blog to be the first in the know, as we have plenty more exciting projects coming soon on Calaméo! Don’t hesitate to check out our ➡ Help Center for support or to contact us for any questions or feedback. Calaméo’s Brand New Video Tutorials!